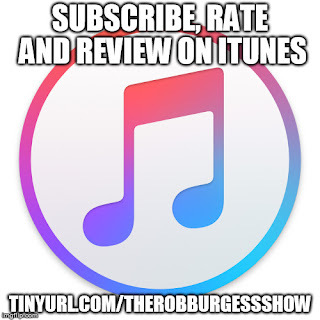 On this, our 110th episode, our guest is Jonathan Weisman. 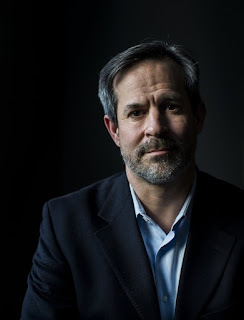 Jonathan Weisman is Deputy Washington Editor of The New York Times. He is the author of the novel, “No. 4 Imperial Lane,” which was a Chautauqua Prize finalist, Amazon Best Book of the Month and Great Group Reads Pick at the Women’s National Book Association. His latest book is “(((Semitism))): Being Jewish in America in the Age of Trump.” He has reported for The Baltimore Sun, The Washington Post, USA Today, The Wall Street Journal, and others. He is the father of two teenage daughters, and lives with fellow writer Jennifer Steinhauer in Washington, D.C.